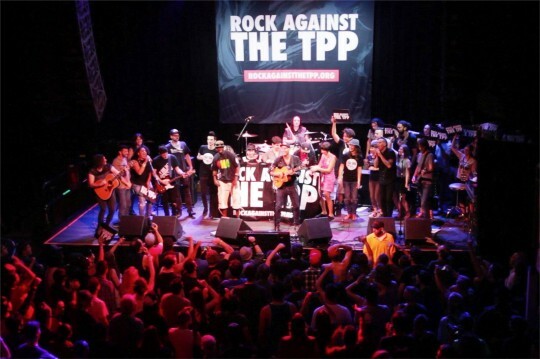 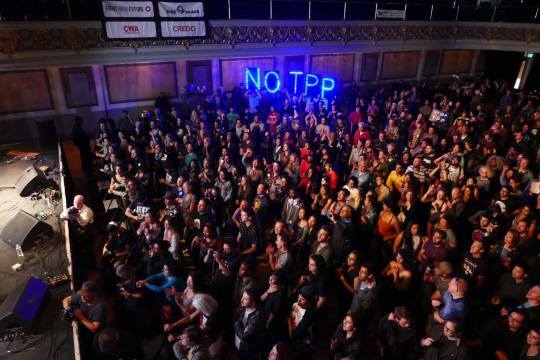 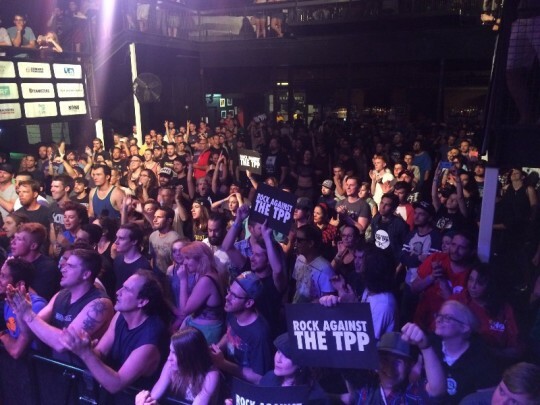 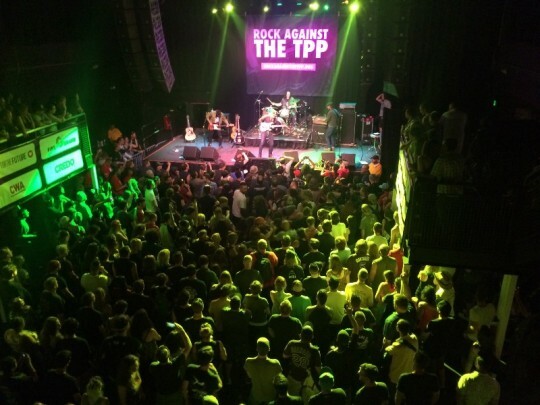 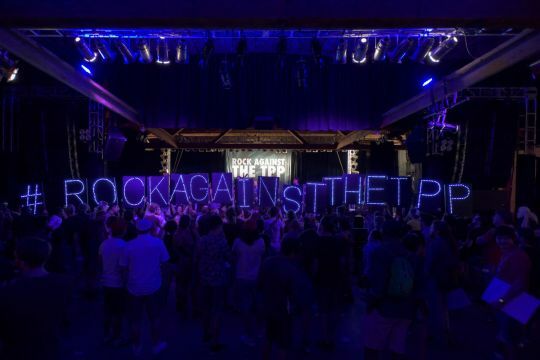 The Rock Against the TPP tour has drawn large crowds across the U.S., making it the biggest nationwide ground mobilization against the Trans-Pacific Partnership deal to date. 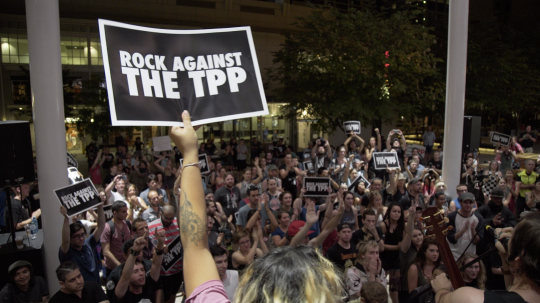 These photos and videos are available for use by press. 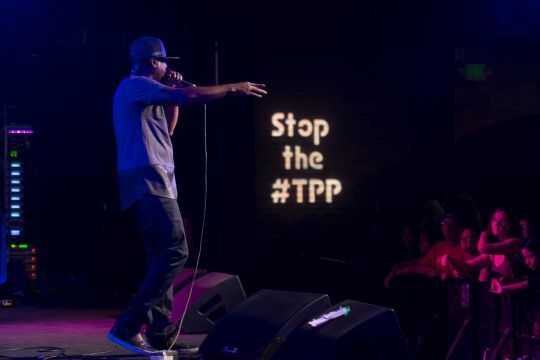 Contact: press@fightforthefuture.org with inquiries.